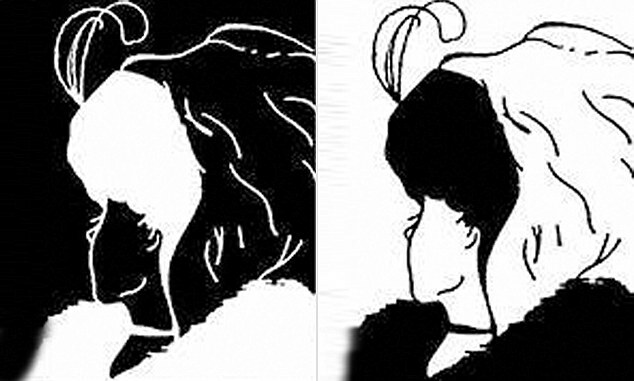 Home / News / How you interpret this 100-year-old optical illusion could predict how old you are - so what do YOU see? How you interpret this 100-year-old optical illusion could predict how old you are - so what do YOU see? How we perceive the world around us may be heavily influenced by age. Researchers suspect faces in particular may be subject to subconscious biases, with the brain relying on both neural processes and social factors to recognize others. 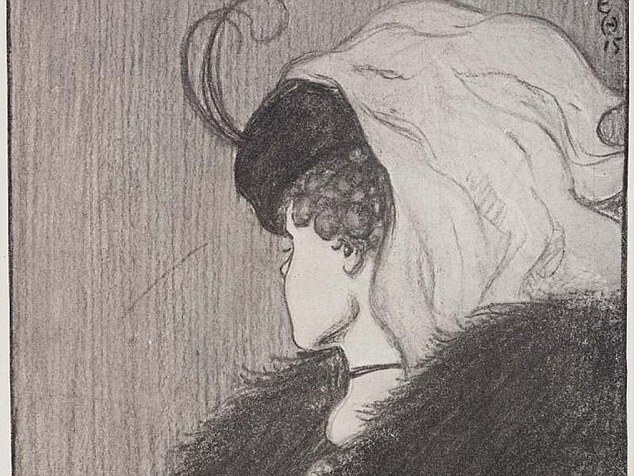 Using the 1915 optical illusion ‘My Wife and My Mother-In-Law,’ a new study has illustrated how age can dictate what we see in ambiguous figures. While younger viewers tend to see a woman in her mid-20s, older observers were more likely to see a woman in her 60s or older. ‘Although face recognition is governed by low-level neural detection mechanisms, it is also affected by seemingly incidental high-level social processes,’ the researchers explain in the new study, published to the journal Scientific Reports. To find out how these social factors, such as own-age in-groups, affect perception of faces, researchers used the online crowdsourcing platform Mechanical Turk to sample 666 participants over the age of 18. Participants were each shown a brief glimpse of the optical illusion – a bistable image that from some angles appears to show a young woman with her face turned away, and from others shows the profile of an older woman wearing a headscarf. The image was only displayed for 500 ms, and participants were subsequently asked a number of questions to verify that they got a good enough look. 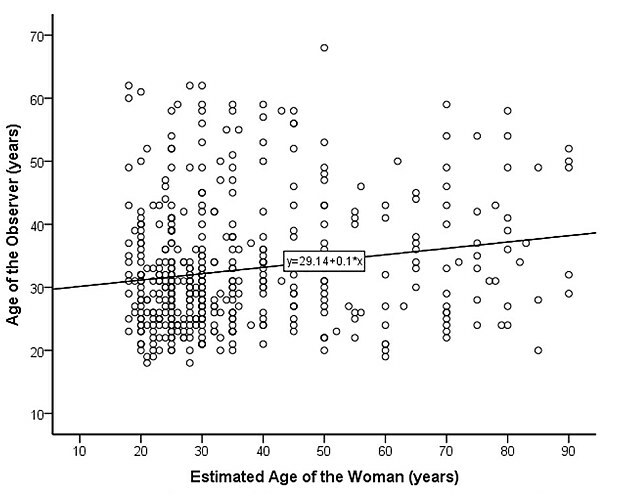 Once they passed these tests, they were asked to estimate the age of the woman in the image. WHY DO WE SEE FACES IN INANIMATE OBJECTS? Pareidolia is the psychological response to seeing faces and other significant and everyday items in random stimuli. It is a form of apophenia, when people see patterns in random, unconnected data. There have been multiple occasions when people have claimed to see religious images and themes in unexpected places. On the red planet, one of the most famous is the 'face on Mars' spotted by one of the Viking orbiters in 1976. This was later proven to just be a chance alignment of shifting sand dunes. While there may be default biases in how the optical illusion itself is typically perceived, with the majority of viewers reporting a younger woman, the researchers found the observer’s age may contribute too. These findings suggest social groups do affect face processing, even if we don’t realize it, according to the researchers. ‘The effect of the observer’s age on the estimated age of the woman is consistent with an own-age social group bias,’ the researchers explain.